The Flash is a superhero show based on the DC comic book. 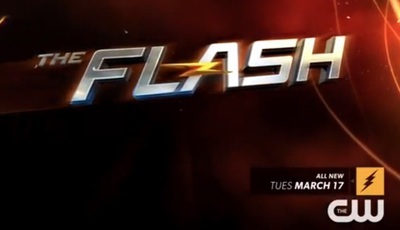 This promo highlights the villains that The Flash will face in the last faze of the season, including a special appearance by Mark Hamill as original Trickster. The Flash stars Grant Gustin, Candice Patton, Danielle Panabaker, Carlos Valdes and Tom Cavanagh.